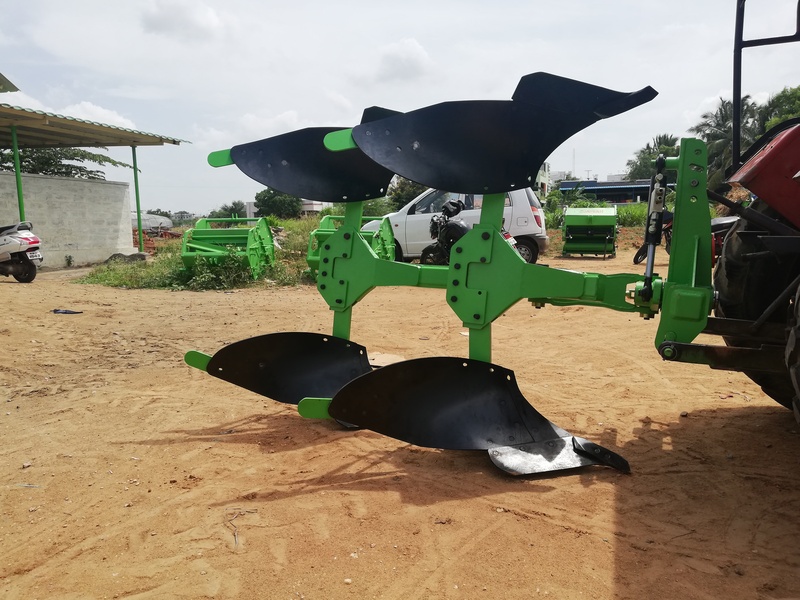 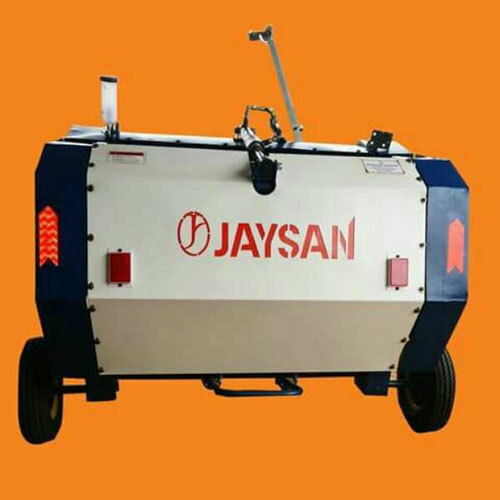 Jaysan Agri Industrial is dedicatedly involved in manufacturing of Hydralic Cylinder Kit, Agriculture Baler, Hydraulic Cylinder and Grass Baler Machine. 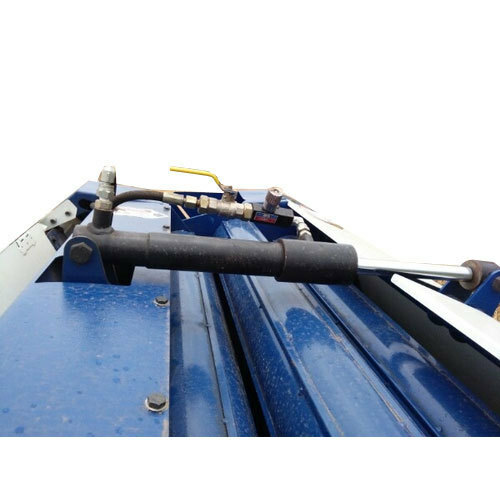 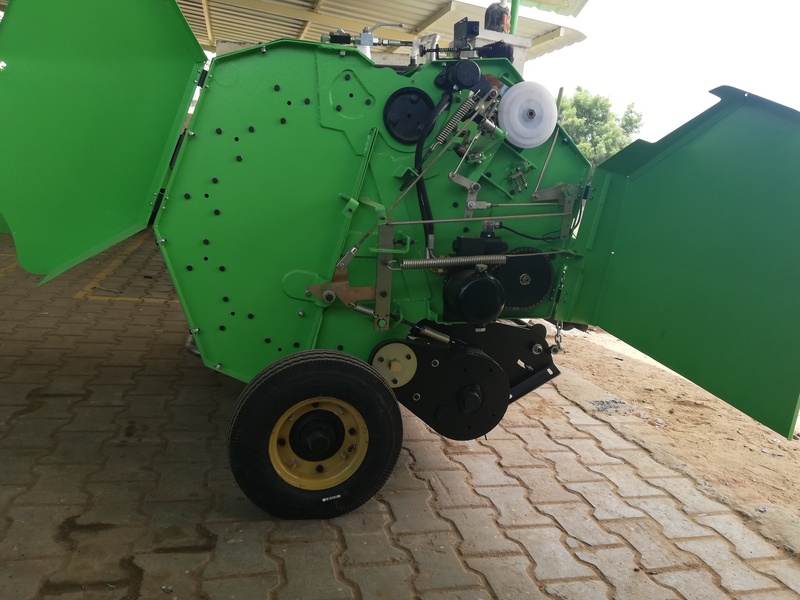 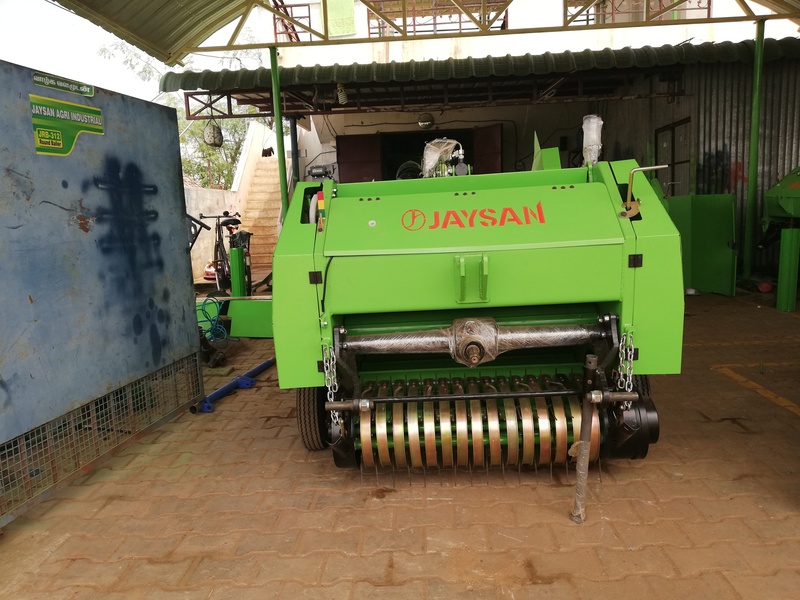 Got commenced in the year 2015, we are Jaysan Agri Industrial are a Partnership based entity, engrossed as the manufacturer of Hydralic Cylinder Kit, Agriculture Baler, Hydraulic Cylinder and Grass Baler Machine. 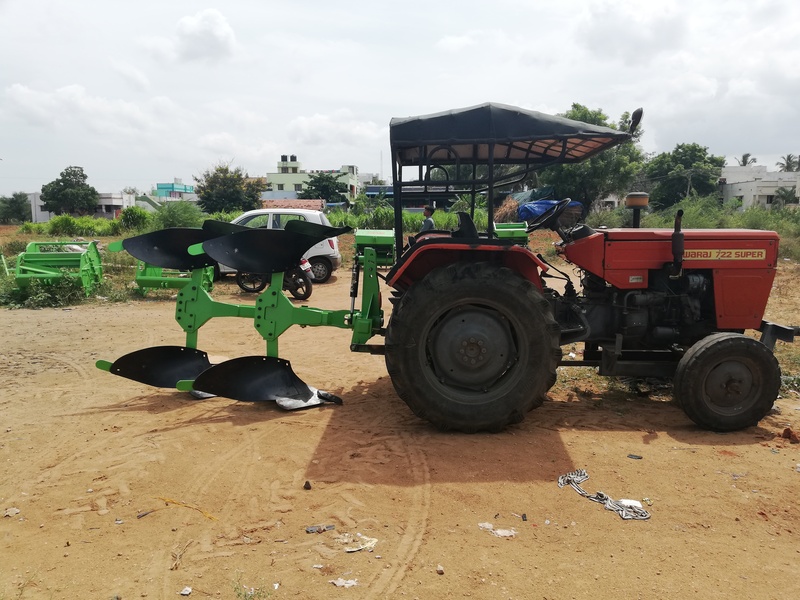 Our organization is headquartered at Coimbatore, Tamil Nadu. 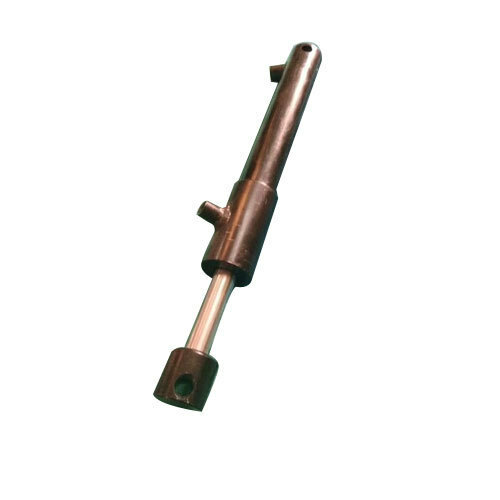 Moreover, the manufacturing of these products is done by the help of skilled professionals utilizing value grade raw material.